Sober Grad Night was developed by the California Highway Patrol (CHP) in 1985 in response to the large majority of graduating seniors who were celebrating their completion of high school with unsupervised parties where alcohol was being provided and consumed. Unfortunately, many of these parties resulted in alcohol-related crashes, injuries, and death. In an effort to decrease these incidents, the CHP, along with local volunteers and parents, established an awareness campaign to include fundraisers culminating in a safe and sober all night graduation celebration. 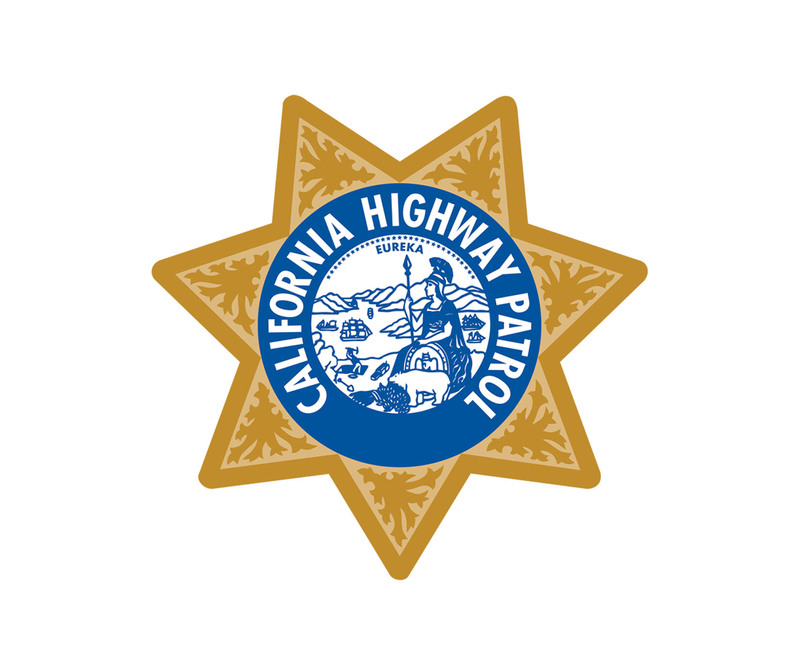 Since the CHP established Sober Grad Night in 1985, the number of young drivers involved in alcohol-related collisions during the month of June has declined dramatically. Parents and community members work for months planning Sober Grad Night. They pick a theme, build the set, arrange for food, music, entertainment and all kinds of activities for the students. The celebration lasts from approximately 9 pm to 6 am the next day. Contact Patty wong at (916) 843-3394 or lheuang@chp.ca.gov for more information on bringing Sober Grad Night to your high school. 1. Participate in Sober Grad Night.